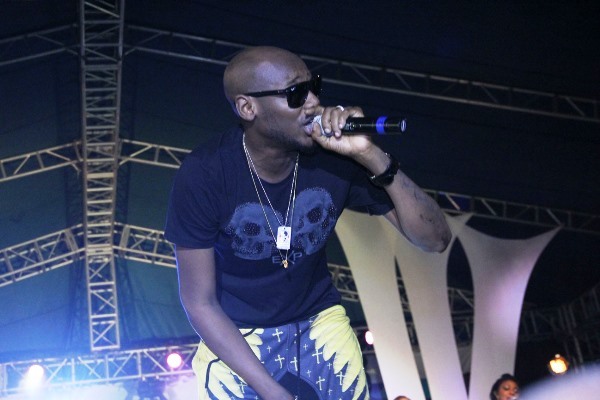 Enjoy these 2face Idibia Music Throwbacks..
2face Idibia is without a doubt one of my favorite African music acts. He is like super duper talented and I have followed his music career for well over a decade. He not only improved on his craft during this timeframe but like a fine wine, it seems he gets better with age. He is not only talented but also very charismatic, like if you have never heard of 2face, I suggest you get familiar. He has won tones of awards from MTV to Mobo and the list goes on and one. There are days that I relax and go through the extensive music catalog of this African mega star and each time, every song feels so brand new. His songs are totally evergreen. Prev When is it ok to take your Wig off in front of him?